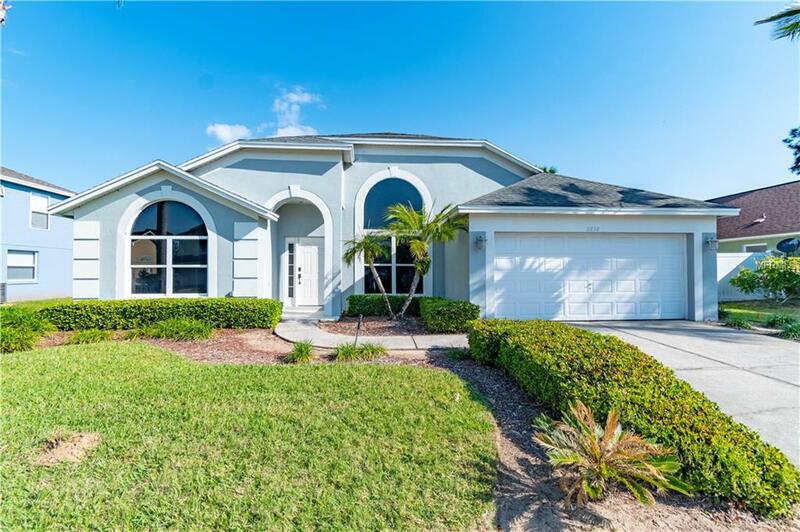 5 Star Reviews-6 Bedroom Villa with private southern facing pool 5 Min from Disney. This beautiful fully furnished income generating vacation rental home is located in the sought after community of Windsor Palms. 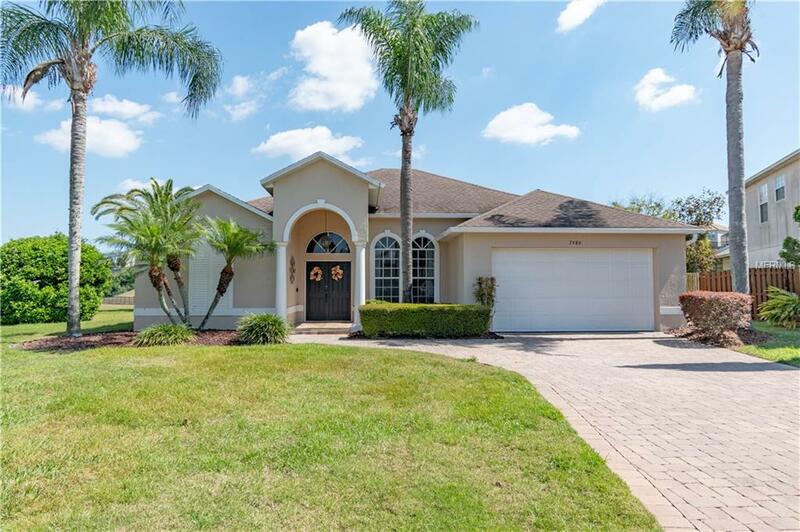 This 2-story luxury Disney themed villa accommodates 15 guests and has actively been booked 37 weeks out of the year– bringing in an annual cap rate return of 8.5%. Upon entering this home you’ll find yourself in the formal living and dining area which makes you feel right at home with its open floor concept, high ceilings, and windows that bring in beautiful natural light throughout the home. The kitchen with breakfast nook opens to the family area. Large sliding glass doors lead out to the screened in patio that features an in-ground pool and hot tub. 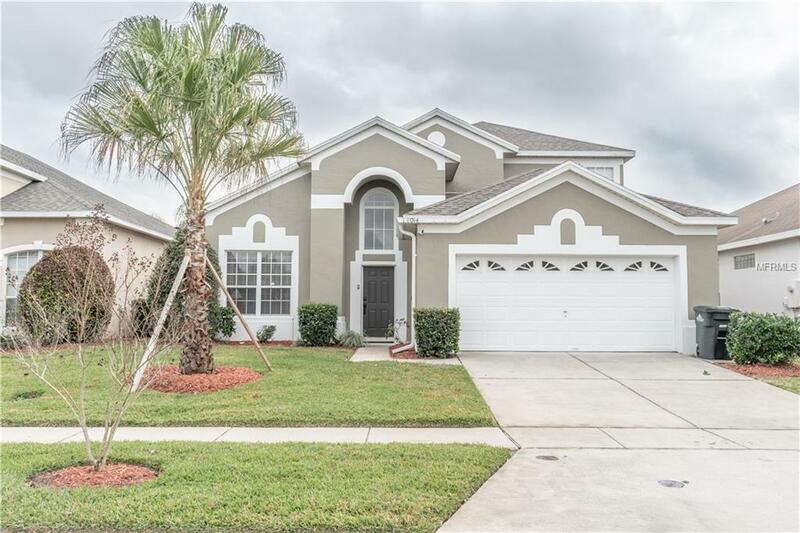 This gated community HOA includes lawn maintenance, tree trimming, outside pest control, lawn fertilizing, as well as tennis courts, a full gym, movie theater, game room, convenience store, and clubhouse. Within Minutes from US 192, restaurants, and shopping centers. It is 10 minutes from Disney, 20 minutes from Universal & Sea World. This is a must book short term rental vacation home for you and your whole family to enjoy!